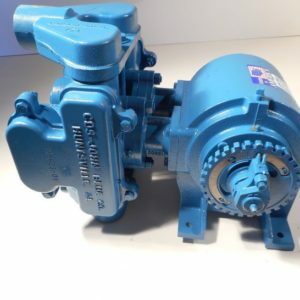 Pattison Liquid Systems offers a pump service program for most models of CDS John Blue ground driven pumps. The service and repair work is done by a manufacturer trained technician. All pumps when serviced are bench tested to simulate in field operation. The work done is also warrantied for one year.